Nothing says winter is over like outdoor festivals and events! Put an end to your hibernation and soak up some Vitamin D by finding your way outside (and for those who prefer the security of climate-controlled environments, well, we’ve thrown in a few indoor events, too!) Below is a sampling of our most popular festivals and events – plus a few new ones that are sure to become fast favorites! Enjoy a relaxing afternoon of jazz on the Square! Bring your lawn chairs and pack a picnic basket with your choice of beverages or listen to the music from any of the restaurants around Port Warwick. Live music by the Matt Lockhart Band on April 7, CNU Jazz Ensemble on April 14, Brian Pinner and the Forte Jazz Trio on April 21, and the Jennifer Gammill Quartet on April 28. In spring 1862, more than 100,000 soldiers landed in Newport News. They were part of Gen. George B. McClellan’s Union Army and they were making their way toward Richmond. By early April, they were stopped by Gen. John B. Magruder’s Confederate Army. 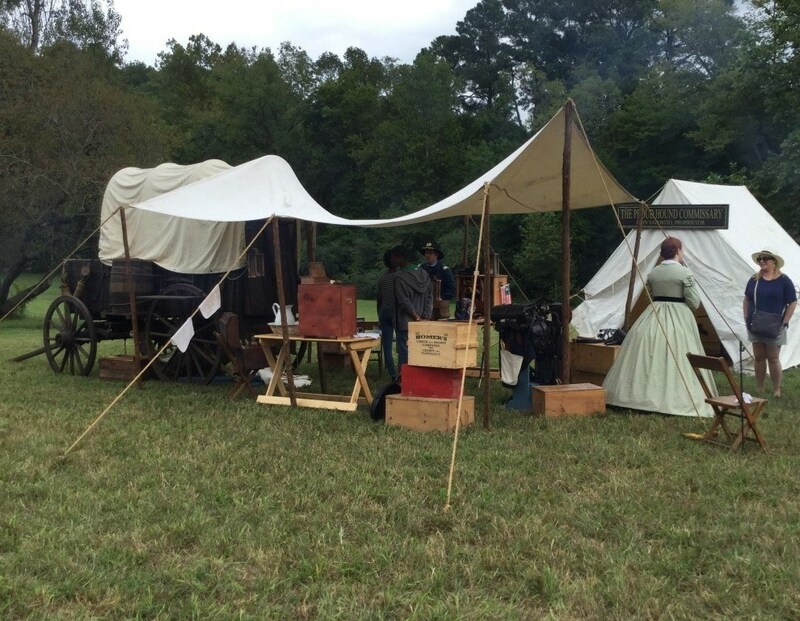 Watch as this historic siege along the Warwick River is re-created at Endview Plantation, Lee Hall Mansion, and Newport News Park. This is your chance to interact with historians, portraying either military or civilian individuals associated with the spring 1862 events that marked the beginning of the Peninsula Campaign. To honor the 102nd birthday of Ella Fitzgerald, Downing-Gross Cultural Arts Center will celebrate her legacy with two special events. The first, on April 26, is called the inaugural Ladies of Song Vocal Competition. Seven talented female vocalists will compete for the title, Lady of Song. The following night, Regina Belle will grace the Ella Fitzgerald Theater stage at Downing-Gross. Join us for two nights of honoring Ella Fitzgerald in her namesake theater, located in her birthplace of Newport News. 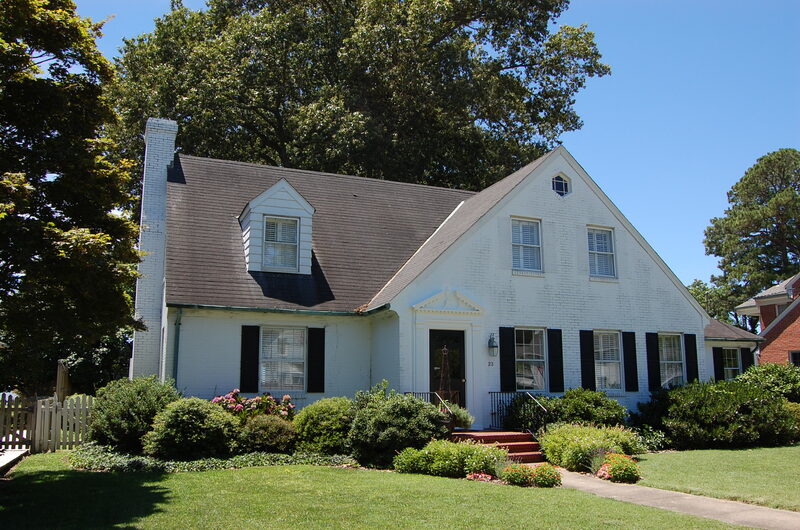 Tour four homes in mid-century Newport News neighborhoods along the James River, including The Mariners’ Museum House where you’ll see a painting of Anna Hyatt Huntington. The critically acclaimed sculptor who became famous for her animal sculptures founded The Mariners’ Museum in 1930 with her husband, Archer Milton Huntington. The garden at The Mariners’ Museum South Courtyard is another tour highlight. The 30th Newport News Children’s Festival of Friends at Newport News Park features more than 100 free activities for children and their families. 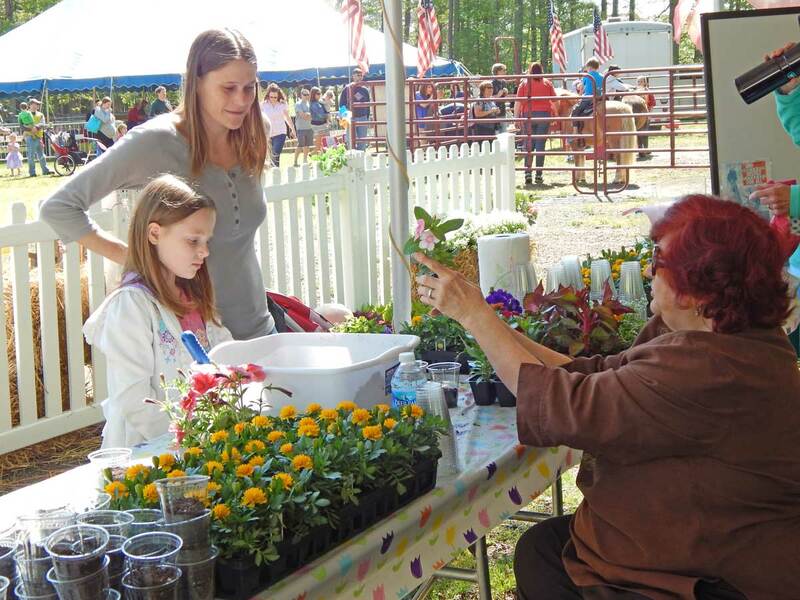 Enjoy make-and-take crafts, pony rides, trackless train rides, a moon bounce and inflatable slide, an obstacle course, gymnastic activities, costume characters, science experiments, robotics, gardening, farm animals and sheep shearing, and displays by community organizations that serve children. Hosted by Coastal Virginia Magazine, the 2nd Annual CoVa Battle of the Burgers will include a Peninsula competition on May 4 in Hampton. Local restaurants will serve slider-sized versions of burgers, paired with refreshing Virginia craft beers. Attendees will be asked to vote for their favorite burger after sampling up to two sliders from Brown Chicken Brown Cow, Bubba –n- Franks, Amber Ox Public House, Smoke BBQ Restaurant, Burger Theory, Viking Burger, Stillwater Tavern, and Sage Kitchen at Anderson’s. 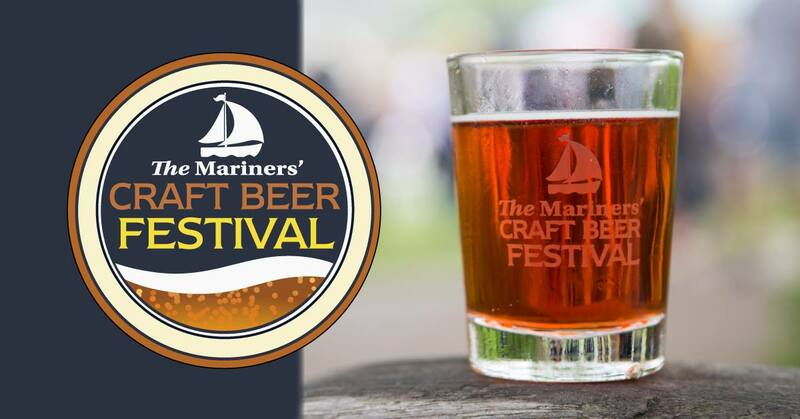 Enjoy a selection of more than 50 craft beers from more than 20 local, regional and national breweries at the 7th Annual Mariners’ Craft Beer Festival. Held in the museum’s outdoor courtyards, the event will include live music by Hey Hey Hooligan and a selection of food trucks on-site to complement your favorite beverage. Brewery representatives will be on-site to answer questions and offer several “Beer Talks” throughout the event. Vote for your favorite unfiltered ale in the Brewery Cask-Off competition. This must-see version of the Shakespeare classic has only been performed twice before — once in London and once at the Hollywood Bowl — and drew lavish critical acclaim. With costumed actors and the Virginia Symphony Orchestra, you’ll hear Shakespeare’s language in a new way while discovering music that stirs the pulse. Rediscover a Shakespeare classic, enhanced by a long-lost musical score—in the East Coast premiere of a lavish production that has made headlines! Because we have so many fun things to tell you about, this is only the first part of a two-part blog about our upcoming spring festivals and events. 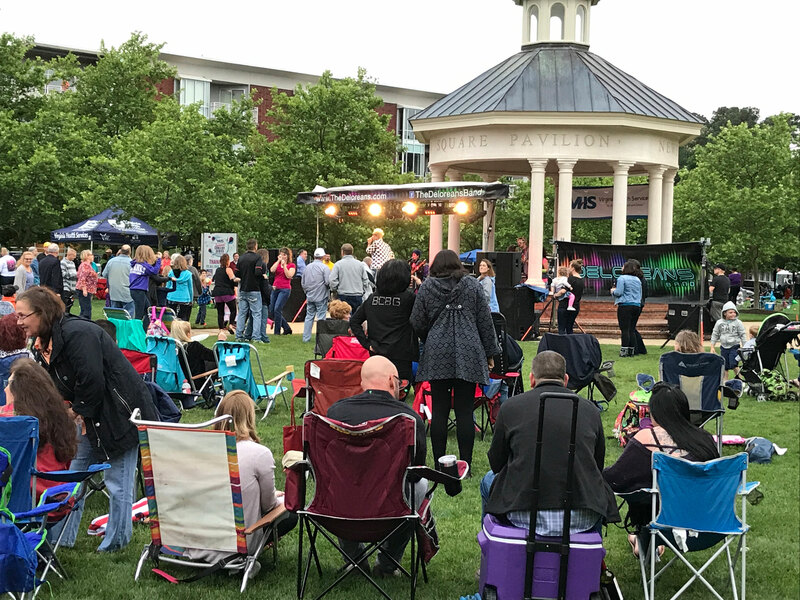 Remember, event details are subject to change, so see the full list of Events & Festivals in Newport News or call the Visitor Center at (757) 886-7777 to speak with one of our friendly travel counselors for any last-minute updates. Newport News Commemorates "American Evolution"